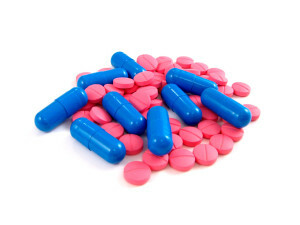 Abidexin review (UPDATED 2019): Is It Safe? 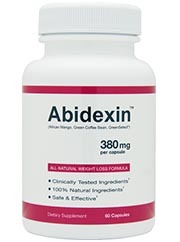 Abidexin presents itself as an all natural weight loss formula with the added benefit of energy and focus enhancing properties. Also touted is the ability to increase metabolism and suppress hunger pains. Diet and exercise is recommended for optimum performance but their website does claim that one does not need to add exercise and diet. Customers state that diet and exercise are mandatory for results. NutriPharm LLC with headquarters in Utah also has an establishment in China. 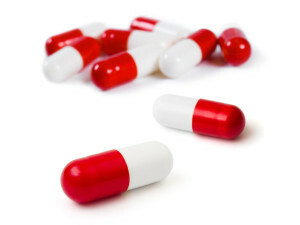 They provide their own series of diet pills as well as a system for providing cheap generic supplements to businesses. Their diet pills as well as Abidexin can be found either thru their own website or in limited supply thru Amazon. 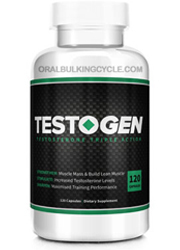 Their formula combines to increase the rate of decreased fat storage, quickens metabolism, sustains energy thru neurotransmitter support as well as stimulates energy thru a jolt of caffeine. Some customers claim there is weight loss but there is uncertainty if the diet pills played a role since diet and exercise were included. Those who didn’t exercise or reduce calories experienced little to no benefit. With a comprehensive ingredient list and a brief paragraph description of the science behind each ingredient, this site delivers a user friendly experience. 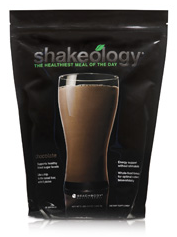 Some of the ingredients listed are synthetic and there is no evidence of origin source. If interested there is a diet pill containing all natural ingredients, check out the top 10 list. Caffeine Anhydrous: Dehydrated caffeine containing 0.5% water or less. Phosphatidyl Serine: A chemical that is produced by the body and found in some foods such as cow brains, soy, and cabbage. A regulator of cell function it is especially useful to the brain. It has been useful in keeping the brain from mental deterioration as well as supporting brain function to Alzheimer’s patients. 300mg or more can lead to insomnia. Green Coffee Bean Extract: Unroasted or immature coffee beans higher in chlorogenic acid than regular coffee beans. 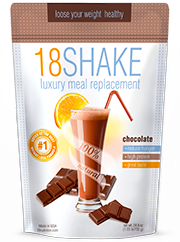 Limited research has shown its reported positive effects such as a reduction of weight and high blood pressure maintenance. Tonalin CLA: A prominent fatty acid found in milk and beef. Limited research shows it to be effective for body fat but not weight or body mass index reduction. Irvingia Gabonsensis: A tree native to West Africa used by some as a medicine due to its fiber content as well as proposed high cholesterol and obesity regulating benefits. 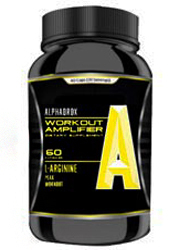 N-Acetyl L-Carnitine HCL: An amino acid intended for protein building and energy supplementation. 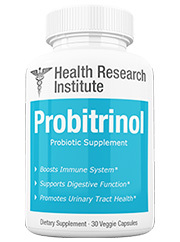 Essential for regulation of body processes and regular heart and brain function. GreenSelect Phytosome Green Tea: A patented version of green tea with higher polyphenol levels which help regulate body fat and provide antioxidant support. 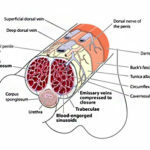 CoEnzyme Q10: Found through every cell in the body, this naturally produced substance protects skeletal and heart cells. Research as to its effectiveness as a useful supplement is weak with evidence greatly reporting it’s ineffectiveness and unnecessary supplementation since food contains it in varied doses. Potential Side Effects: Stomach pains, gas, insomnia, depression, headaches, anxiety, mood swings, dehydration, high blood pressure, and difficulty breathing. 90 day money back guarantee for those with unfinished bottles. Its website sells a $50 dollar bottle which only lasts between 10 to 30 days. If one were to take an average does it would be equivalent to a cup of caffeine a day and many customers from different websites have reported sensations of wild jitteriness and difficulty concentrating. Although the bottle claims it is sourced in the USA, the manufacturer NutriPharma LLC admits that its COQ10 is sourced in China where regulations for safety are far more lenient then in the US. Also many of the ingredients listed are already found naturally in the human diet and no evidence supports positive additional supplementation from non food based sources. The few customers that reported a shift in weight loss also noted that caffeine is a natural diuretic which leads to water loss instead of more meaningful fat loss. 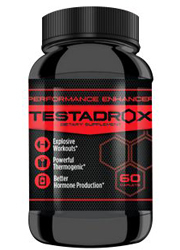 The 90 day back guarantee is misleading as typically in a few months the body adjusts itself to diuretics like caffeine and water loss becomes less prominent. With its high price point and ineffective ingredient list there is little reason to try this product. 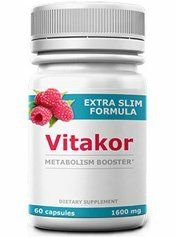 Review after review customers mention this product has little to no effect and that it leads to an array of side effects. Many of the reported benefits are short term and most likely a reduction of water weight. 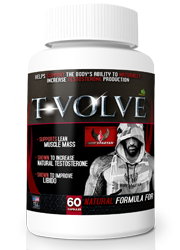 A staggering amount of evidence showcases this supplement as a bust. 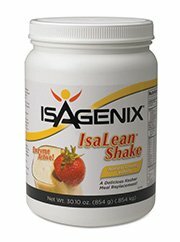 None of the ingredients listed are essential and they’re already easily found thru a regular diet. There’s other options out there that actually work and aren’t harmful. You’re paying a premium of at least $50 a month for something your body doesn’t need. 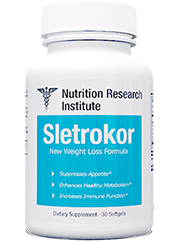 For your own good, find other diet pills that are actually effective and useful.